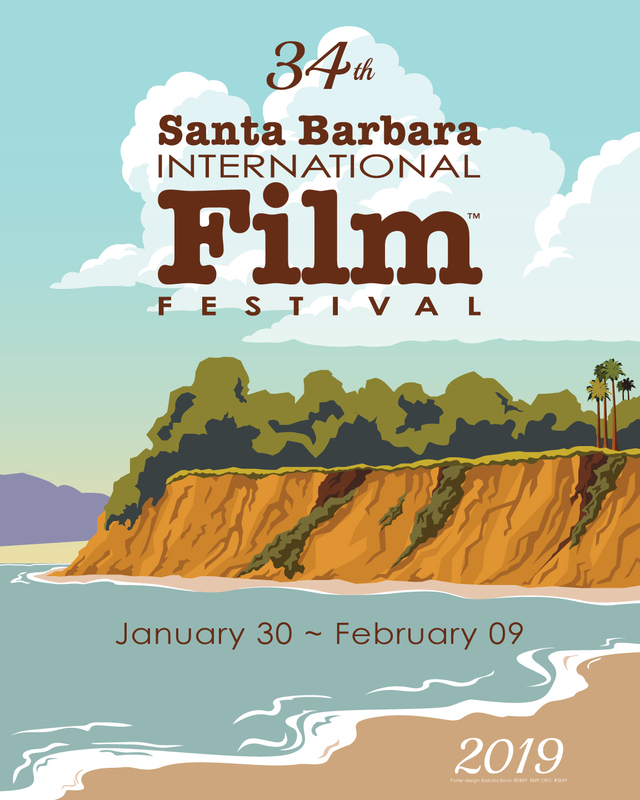 Opening night of Santa Barbara International Film festival 2019, filmfestivals. Tonight, the 34th Annual Santa Barbara International Film Festival officially opened with an enormously emotional celebration and screening for Diving Deep: The Life and Times of Mike deGruy. Director and wife, Mimi de Gruy introduced the screening alongside her below the line team and children, Max and Francis, who “teach her everyday” and let her tell and craft this story. Mimi deGruy also gave a nod to Roger Durling, Executive Director of SBIFF, for continuing to lead the festival “with global outreach while keeping it to its roots.” Diving Deep:Mimi deGruy is a feature film documentary about Mike deGruy, an irrepressible biologist turned award-winning filmmaker who swam, dived and filmed in oceans around the world and in the process became the first to film many rarely seen creatures in their own oceans. He was also a passionate advocate of the ocean’s creatures and became increasingly outspoken as an environmental activist. In 2012, deGruy died tragically in a helicopter crash in Australia while filming for director James Cameron. Told through the eyes of Mimi deGruy, his wife and filmmaking partner, Diving Deep:The Life and Times of Mike deGruy celebrates deGruy’s remarkable life, career and what he passionately believed: we are destroying the ocean before we even know what’s there. A great thanks to all, SBIFF, the SPONSORS and UGG. You and a guest are cordially invited to watch the ambiance from the opening Gala. !